Brendan Finnerty, head coach at San Clemente High School has teamed up with Trent Cooper, new head coach at Dana Hills High School to expand his SC Sharks Club Lacrosse program. 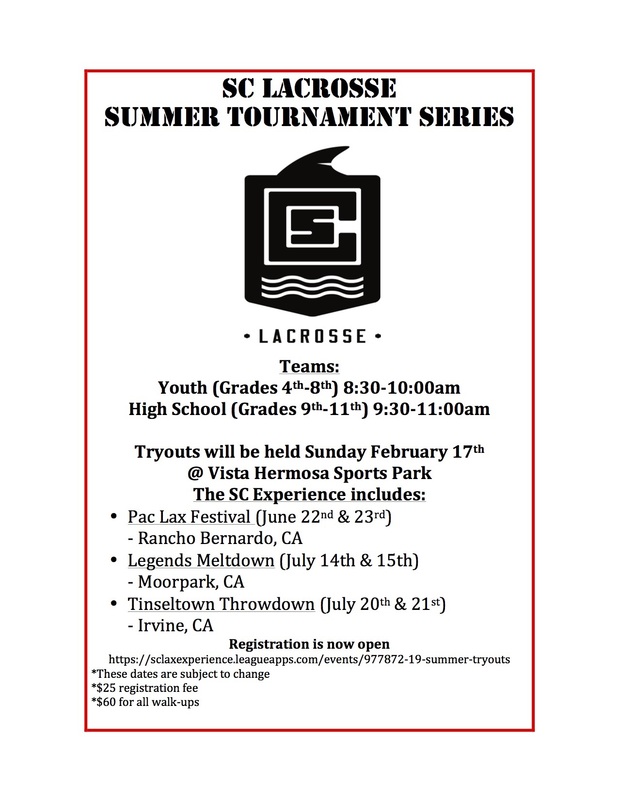 The new program, South Coast Lacrosse, is open to lacrosse players from Orange County currently in grades 4-11. Coach Finn, a fixture of Orange County lacrosse since 2010 has instructed youth lacrosse, been a head coach at three local Orange County high schools, and has managed various club programs throughout the county. Beginning with his inaugural Wild Horse club team in 2012, to Adrenaline sponsored Saddleback Starz and OC Kings, and most recently, his SC Sharks program, Coach Finn has mentored numerous youth lacrosse players. Trent Cooper, who once played for Coach Finn at Aliso Niguel High School, is a product of Orange County lacrosse. After earning his Bachelor of Science degree from Chico State, Cooper returned to Orange County and became a part of the lacrosse community that has done so much for him. 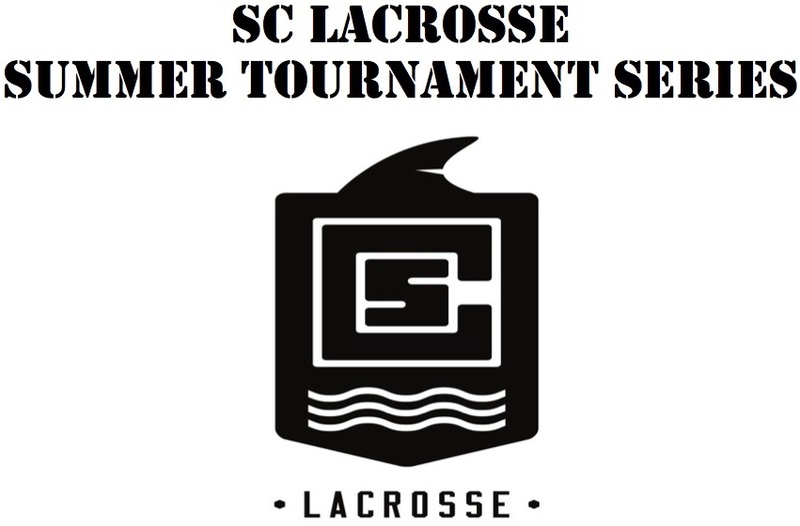 The purpose of SC Lacrosse is to establish youth and high school tournament teams to compete at the highest level. The goal is to develop each athlete into a high-profile lacrosse player, teammate, and citizen. There’s more to lacrosse than just stick skills and lacrosse IQ. The game of lacrosse is also about learning commitment, work ethic, and having the right attitude. SC Lacrosse aims to bring all of these things together. This is the SC Experience. If you are looking for the complete lacrosse experience, try SC Lacrosse. Experience SC Lacrosse for yourself. Tryouts will be held on Sunday, February 17th at Vista Hermosa Park.